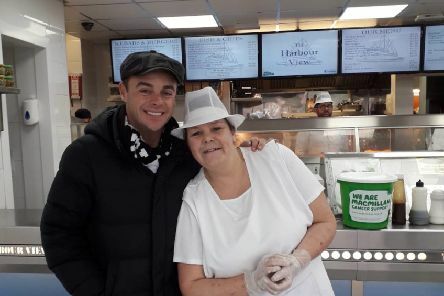 A TV star enjoyed a takeaway at a popular restaurant. 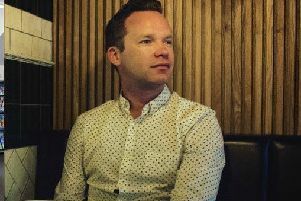 Acclaimed north east author Guy Mankowski will be visiting Cramlington Library next week. 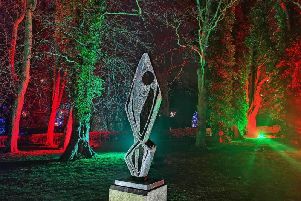 The Alnwick Garden has been transformed into a magical land of visual and audio delights as its Christmas Light Show opens tonight (Friday). 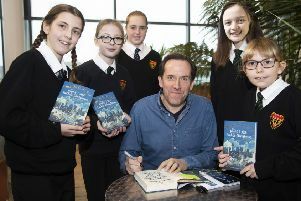 British comedy actor and author Ben Miller has told Cramlington drama students that the acting profession is crying out for people from the north east. 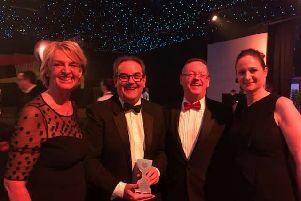 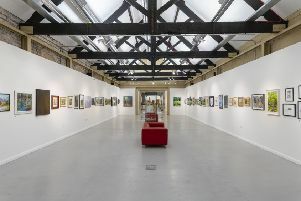 Northumberland has finally won the title of best UK holiday county to visit in the British Travel Awards. 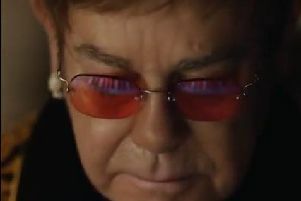 This year's John Lewis Christmas advert has been unwrapped and the star of the show is not a bouncing dog or a man on the moon, but none other than Sir Elton John. 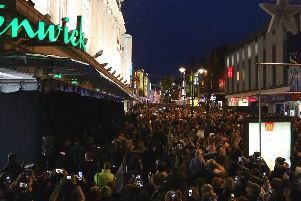 Thousands of people gathered on Northumberland Street in Newcastle for the grand unveiling of the 2018 Fenwick Christmas window last night. 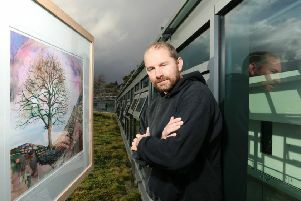 A comprehensive register of details about hundreds of ‘Manors’ in Northumberland has been launched this week by Northumberland Archives. 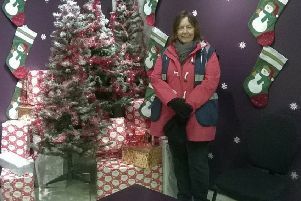 Applications have opened for an unusual festive job in Blyth this year. 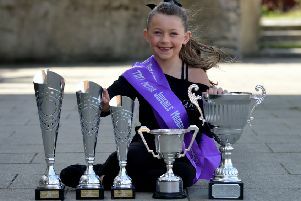 A talented twinkle toes has danced herself into the top spot in a national competition - aged just seven. 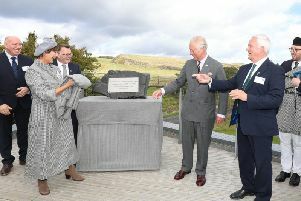 Children will be given the chance to watch the making of a new BBC programme in Newbiggin this year. 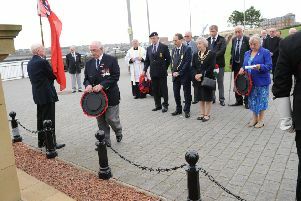 Merchant Navy seamen past and present are to be honoured during a special event in South Tyneside. 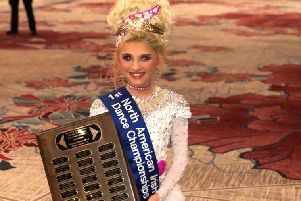 A young Cramlington dancer has taken first place at a top event in the United States. 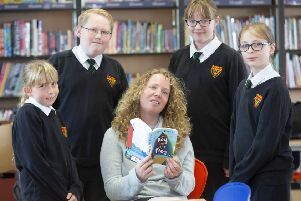 A children’s author has been offering inspiration to students at Cramlington Learning Village as part of a nationwide book tour. 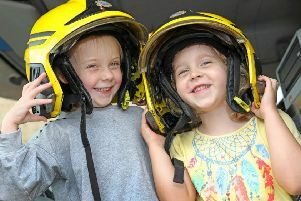 Bouncy castles, fairground rides and magic shows were just some of the highlights at an annual fun day in South Tyneside. 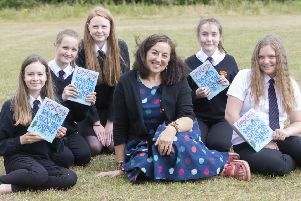 A leading author has visited Cramlington students to speak about her new book’s link to war-torn Syria.